Ten Spanish short stories to boost your listening comprehension. 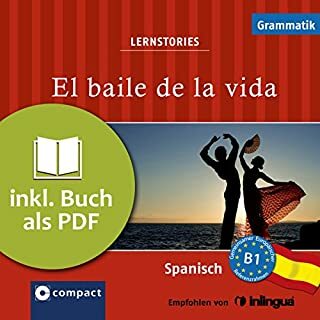 Learn Spanish vocabulary in context. 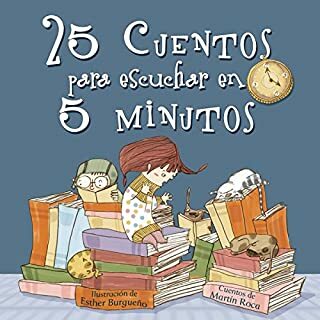 The short stories will not just teach you new Spanish words, but also help you better understand the contexts in which the words can be used. 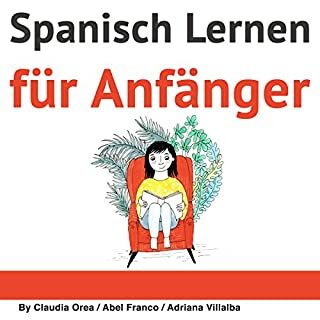 This will help you develop a more natural flow of words when speaking Spanish. 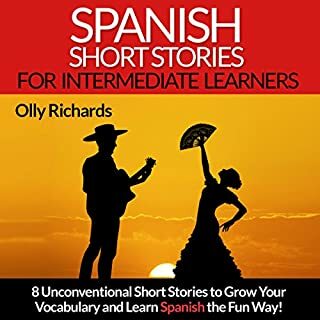 Useful story themes for intermediate level. 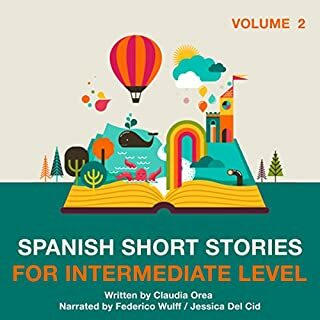 The stories you will find in this audiobook are not only interesting, but also revolve around useful situations that you might encounter in everyday life. 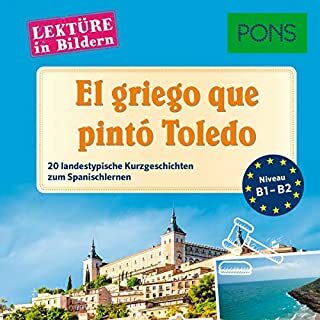 You can immediately put the words you learn to use! 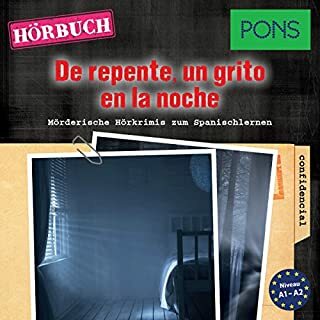 The story themes are: music, office, trips, cooking, luxury and money, beauty, weather, family, and dreams and nightmares. 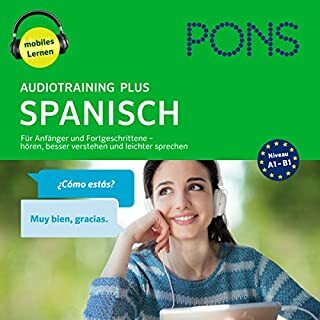 Improve your listening skills and pronunciation with audio. 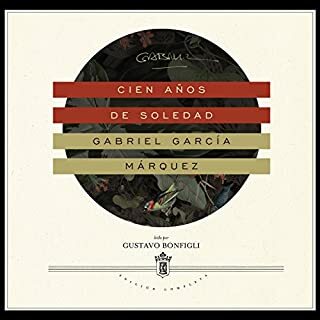 Practice your listening skills and familiarize yourself with spoken Spanish by listening to the audio recorded by a native Spanish-speaker. When you listen to the audio, you will be able to train your ear and familiarize yourself with how the words sound when spoken, as well as practice the pronunciation by following along to the audio. 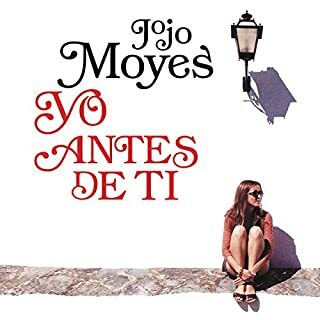 Ideal for intermediate level Spanish-learners. 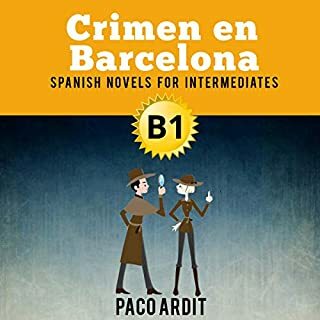 Some beginners may be able to enjoy the stories, but a basic understanding of Spanish is recommended to get maximum enjoyment and effectiveness out of the stories. 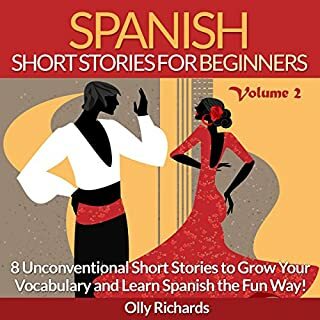 Grab your copy today and start learning Spanish with short stories!